In a huge blow to London, Germany has said the city could not host the headquarters of a planned European stock exchange giant after Britain’s exit from the EU. 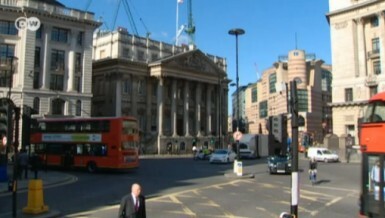 It could also not remain a center for trading in euros. 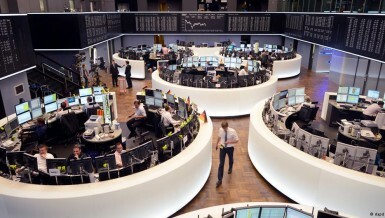 The Brexit vote has not impacted the resolve of Deutsche Börse and the London Stock Exchange to push through their planned merger. They said the tie-up would be even more important now that Britain was leaving the EU.